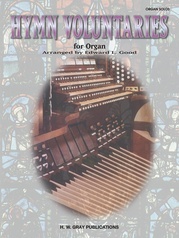 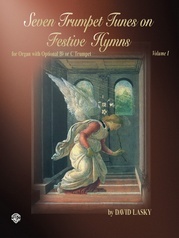 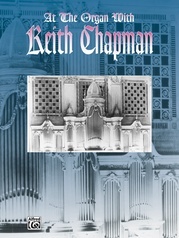 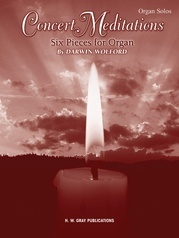 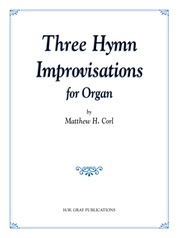 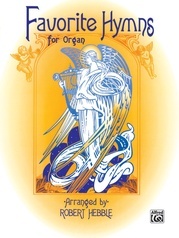 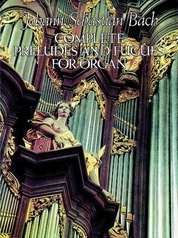 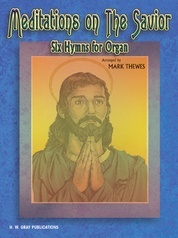 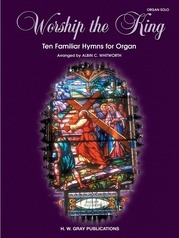 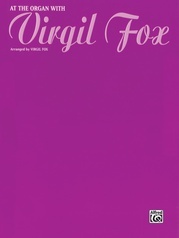 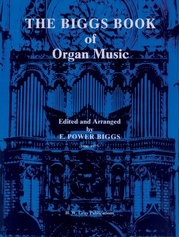 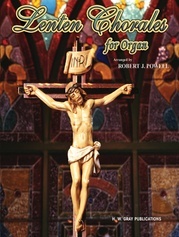 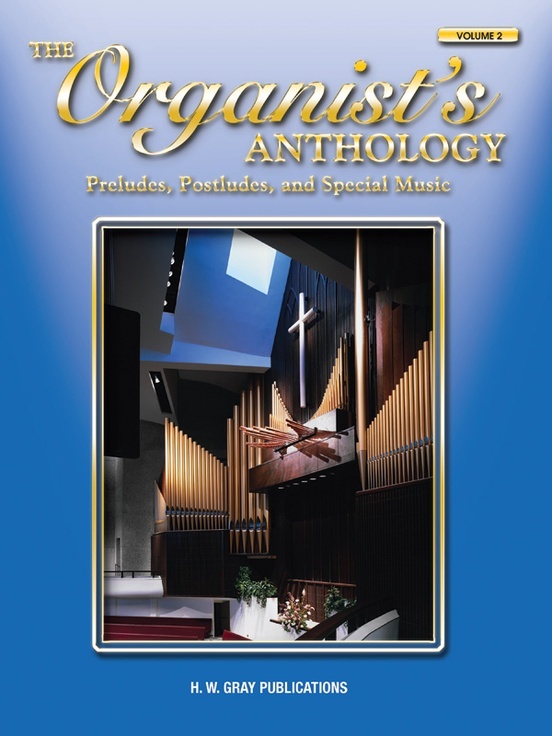 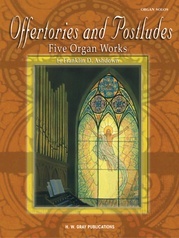 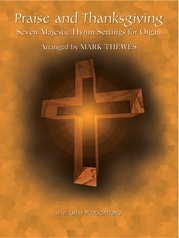 This essential collection of service music gives organists a wide variety of musical styles featuring pieces for Easter, Christmas, weddings, and general use. 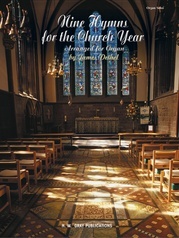 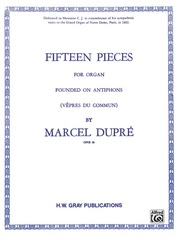 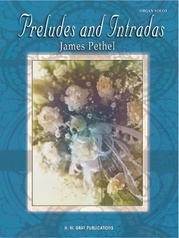 Includes: Prelude on "I Love Thy Kingdom, Lord" * Partita on an Early American Folk Hymn (Foundation) * Wedding March (Mendelssohn) * Bridal Chorus (Wagner) * Easter Morn * Bach Sinfonia, Chorale, and Variation * Simple Gifts * Bach's Sinfonia from "Wir Danken Dir, Gott" * Fanfare on "America the Beautiful" * Prelude on "Amazing Grace" * Rachmaninoff's Eighteenth Variation from Rapsodie on a Theme of Paganini and many more. 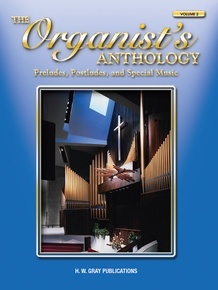 "American Folk Hymn," "Kingsfold Chorale," and "Prelude on Amazing Grace" are Federation Festivals 2016-2020 selections.